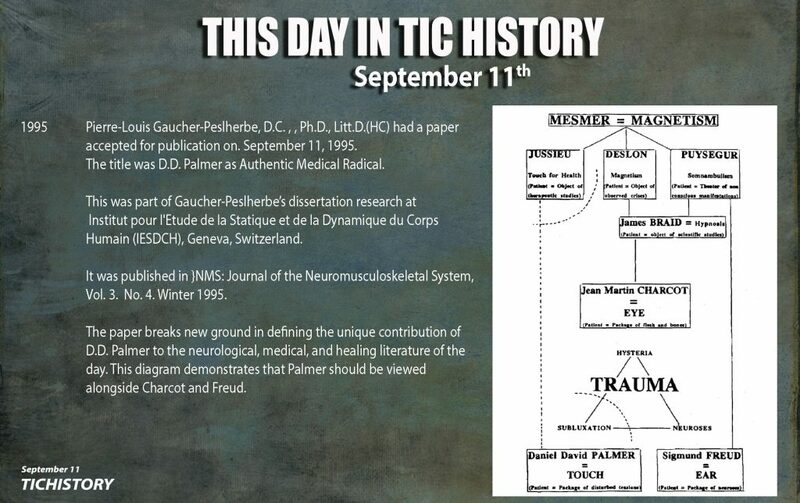 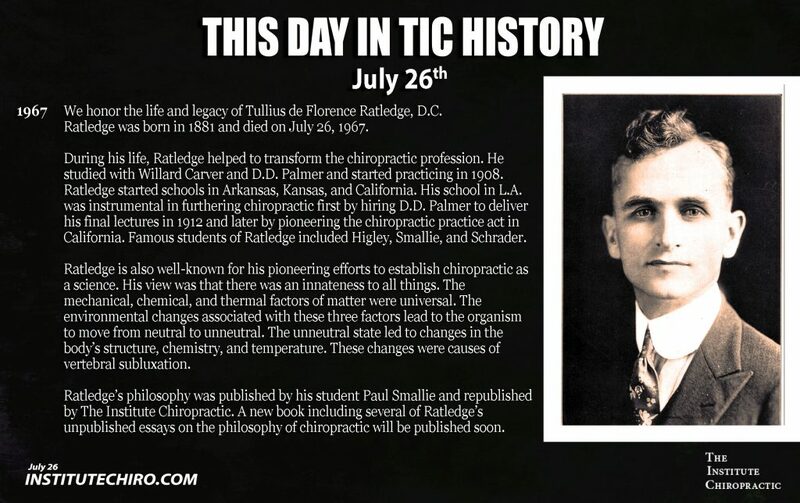 Rolf Peters, DC, MCSc, FACC, FPAC, FICC, is one of the leading historians in the chiropractic profession. 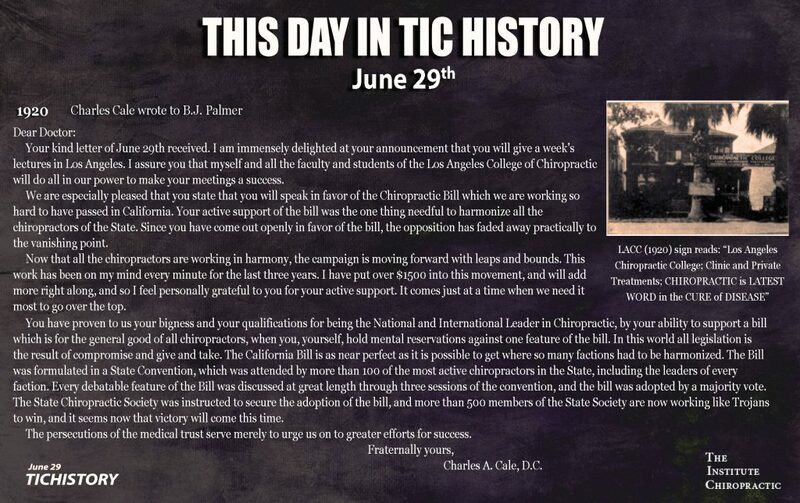 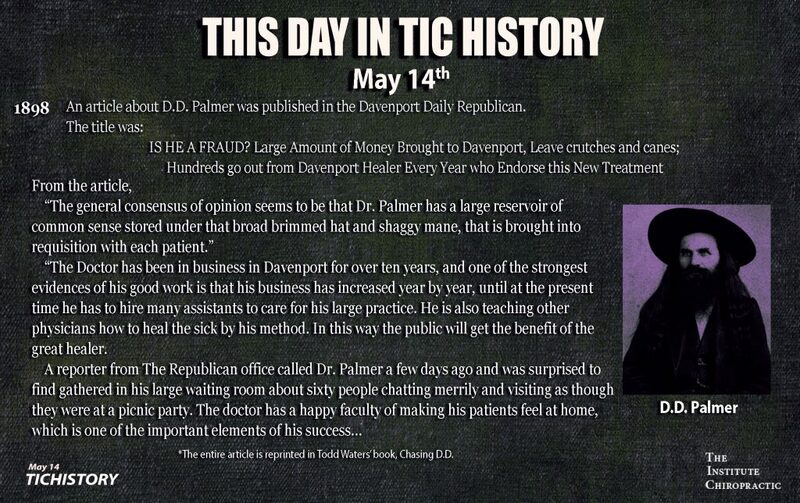 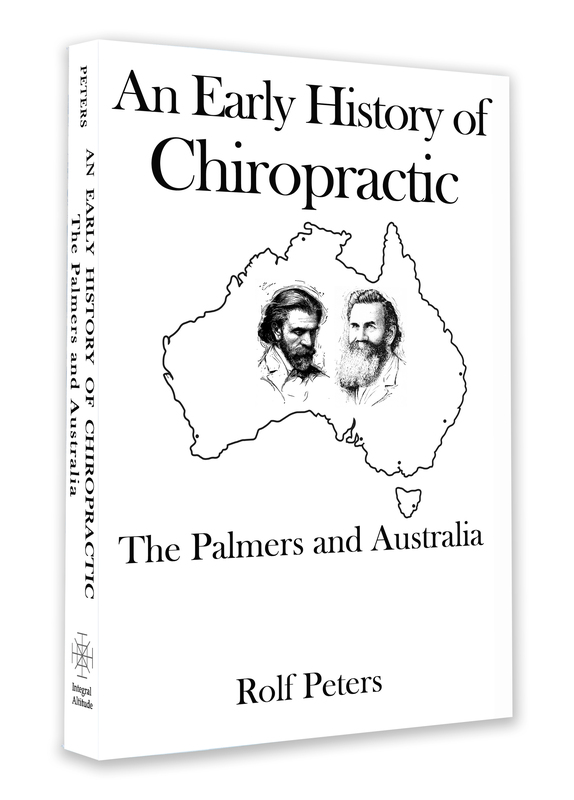 His new book, An Early History of Chiropractic: The Palmers and Australia, is one of a kind. 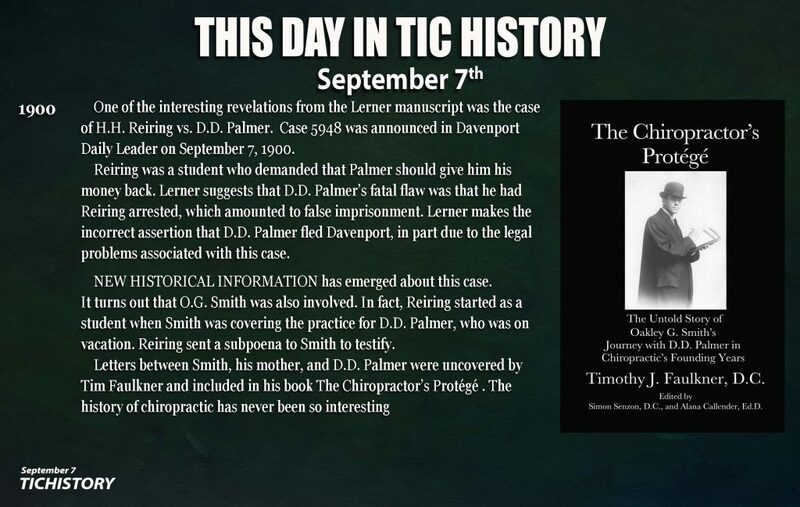 The book was developed from Dr. Peters’ 500 page Masters Thesis at RMIT, which relied on at least 300 hours of research in the Palmer Archives. 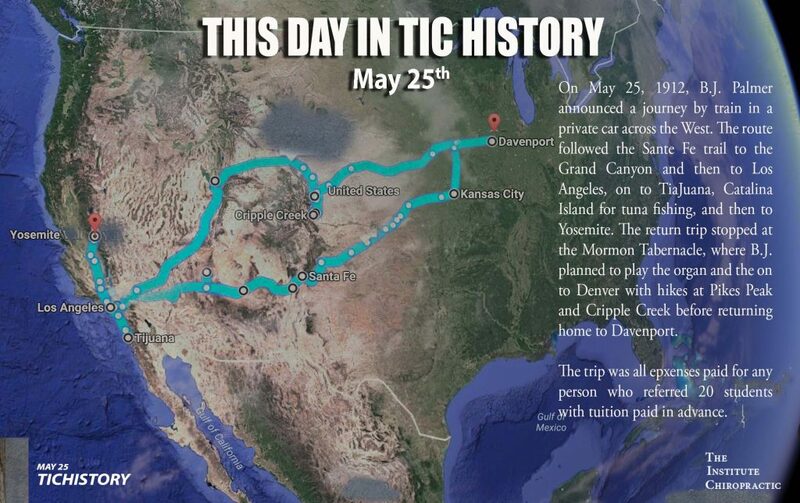 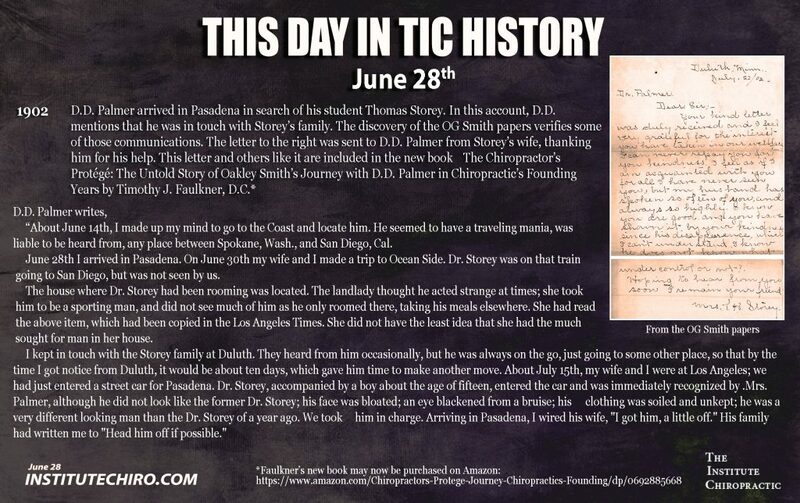 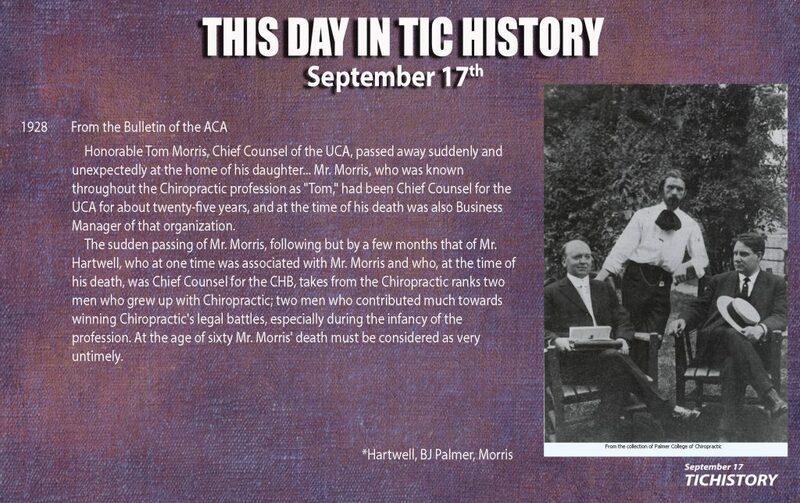 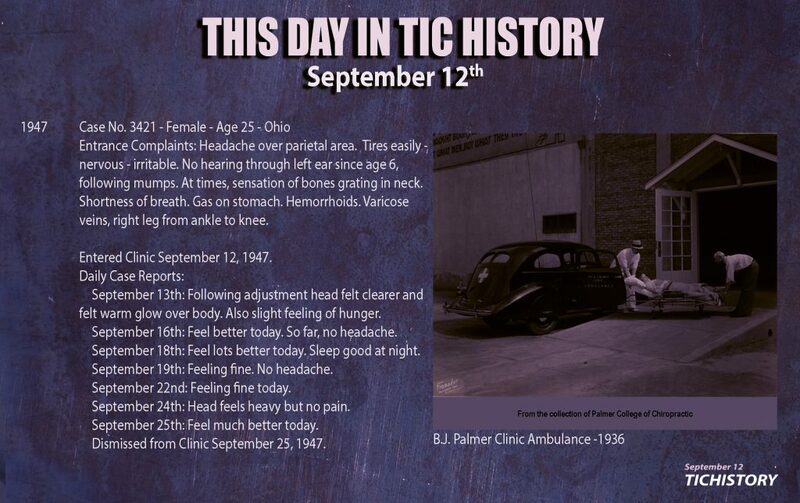 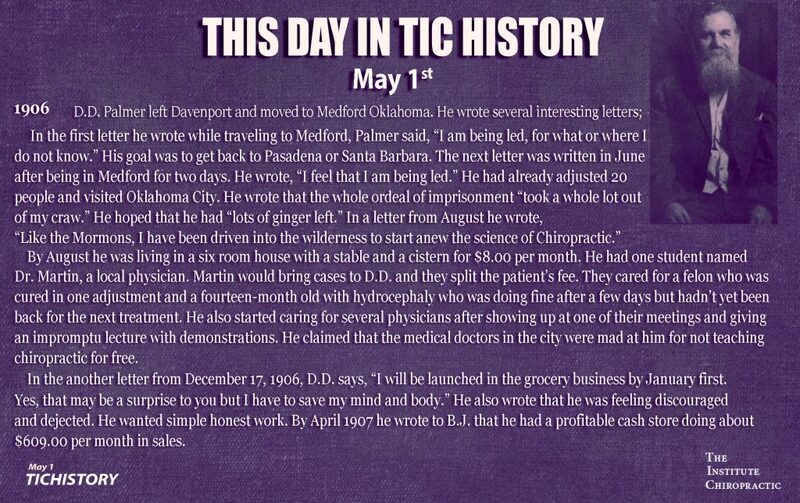 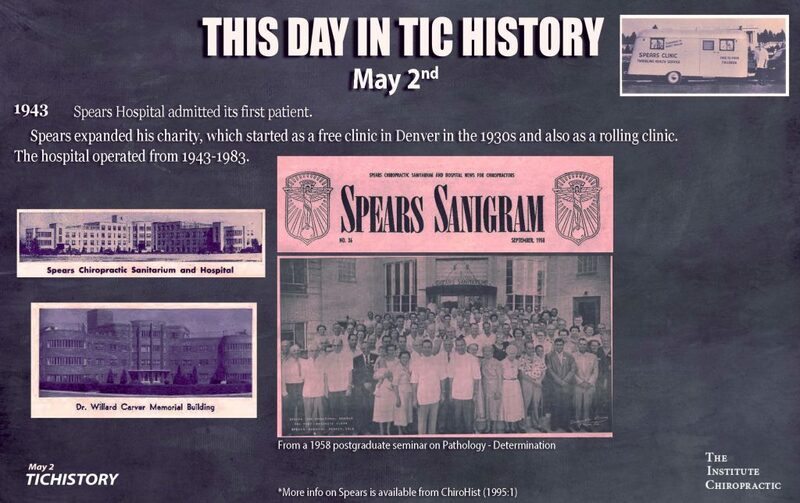 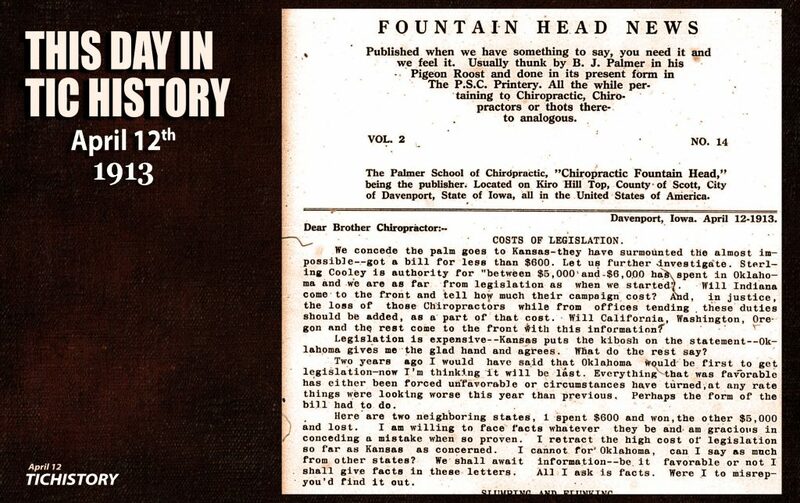 The book is filled with facts about the early history of chiropractic published nowhere else! 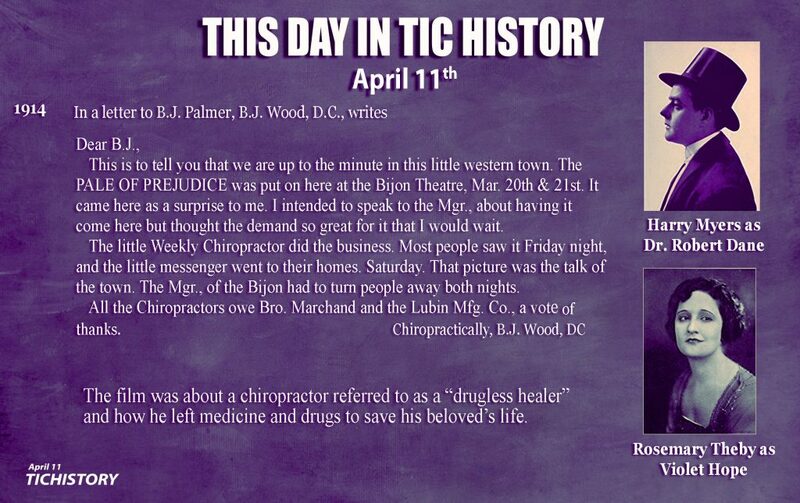 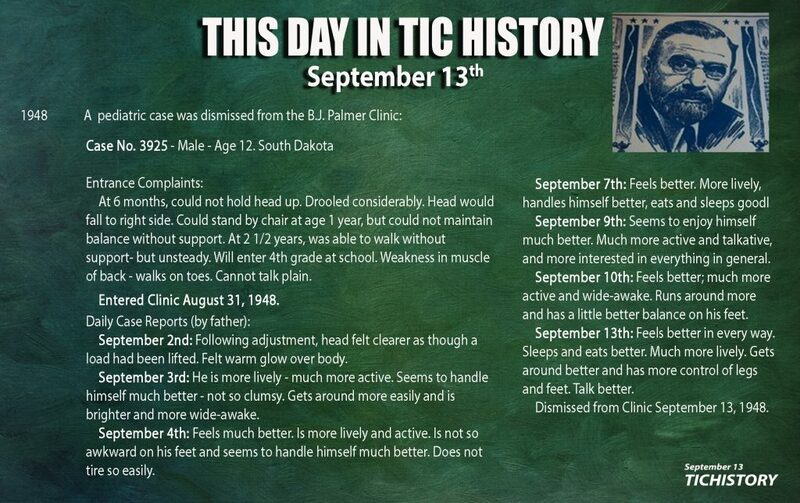 As early as 1959, Rolf’s excellence was recognized by the International Chiropractor’s Association. 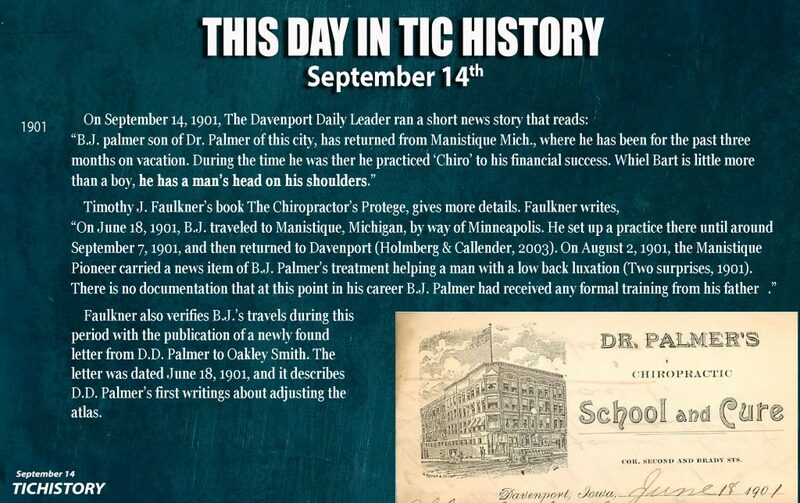 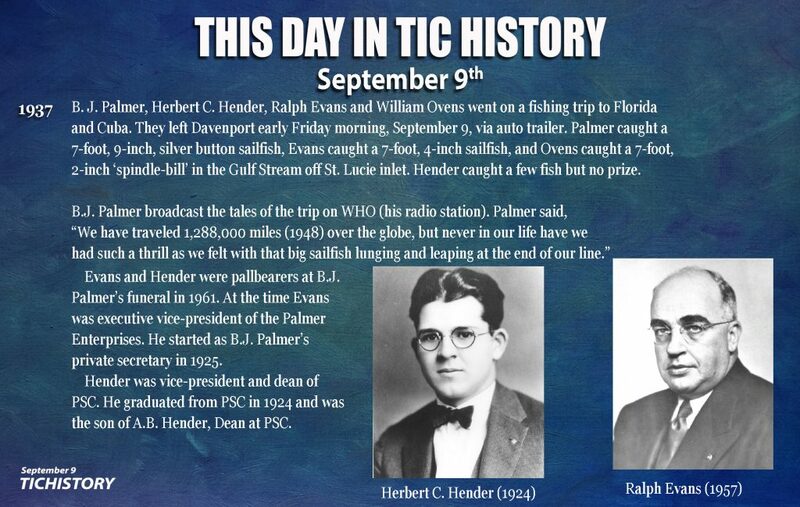 His first office in Beverly Hills was named office of the month. 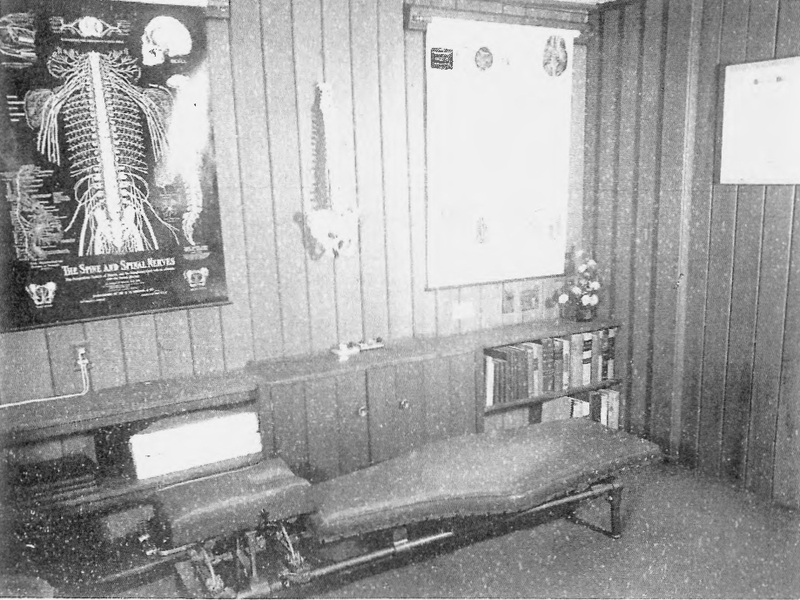 After a brief two-year practice in California, Rolf moved to Australia, where he practiced for fifty years. 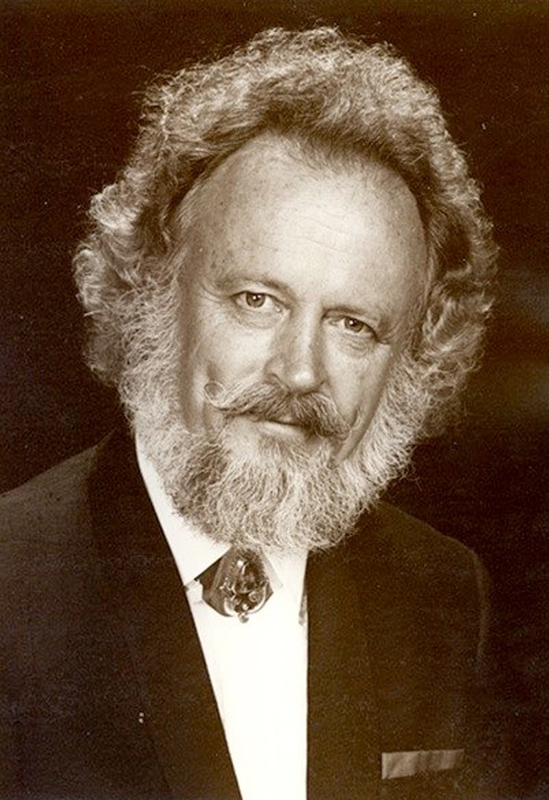 I have been following Rolf’s writings for many years. 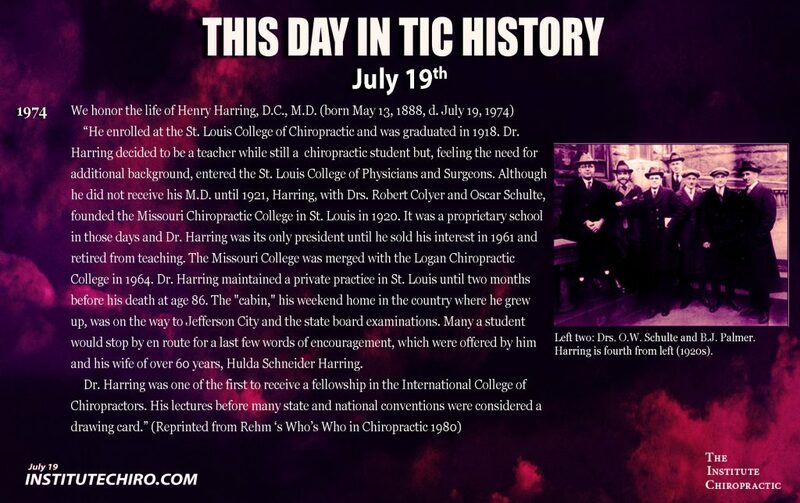 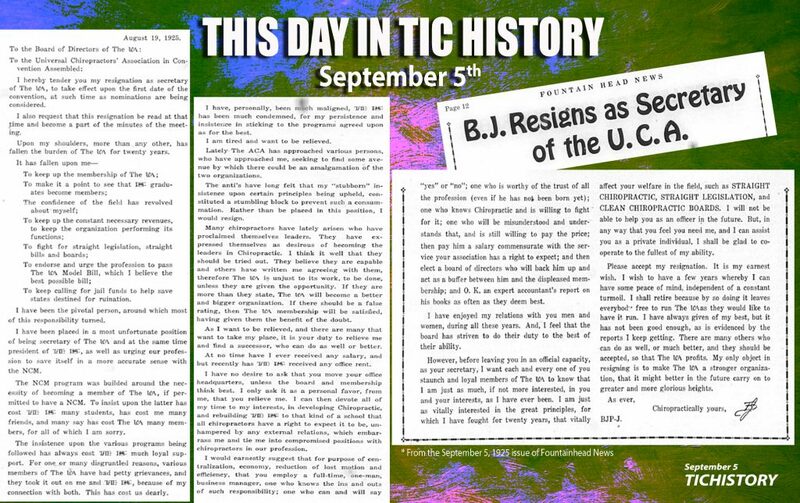 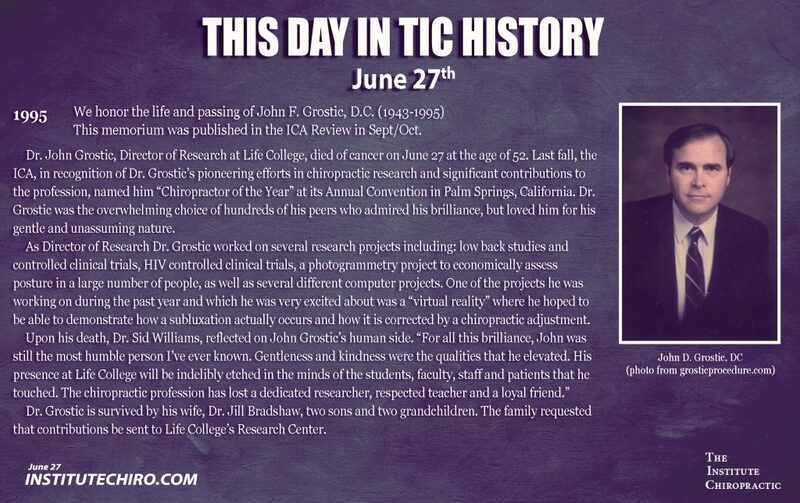 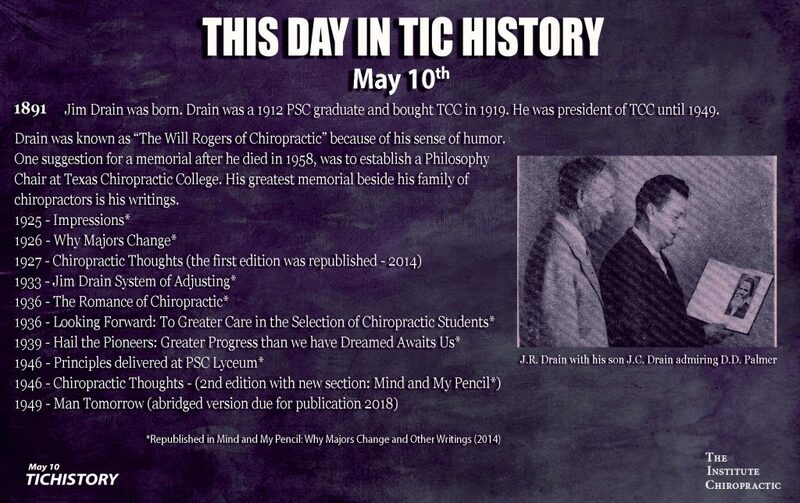 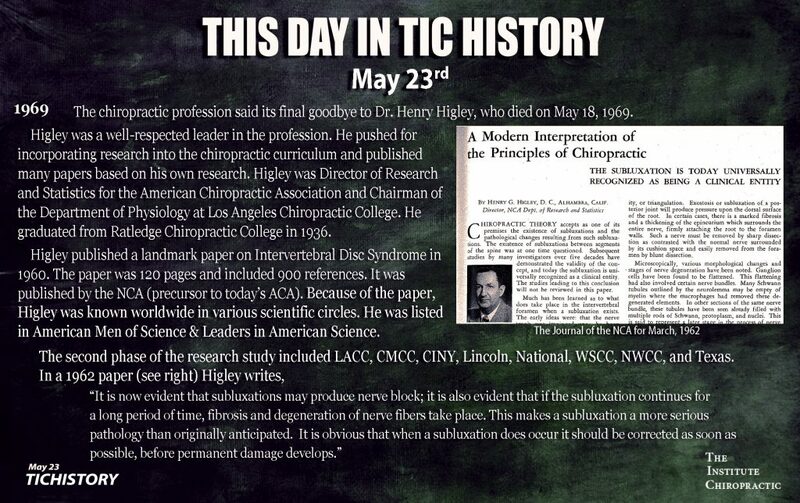 He and Mary Ann were editors of the Chiropractic Journal of Australia (since 1983) and founders of the Association for Chiropractic History – Australia (in 1991). 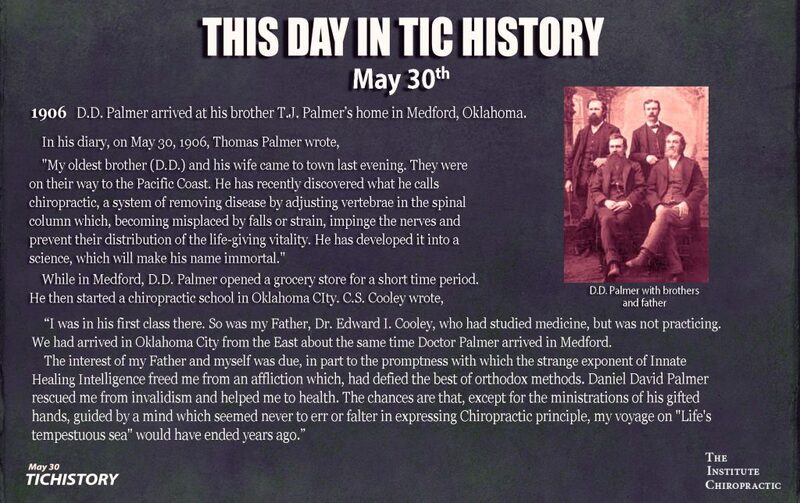 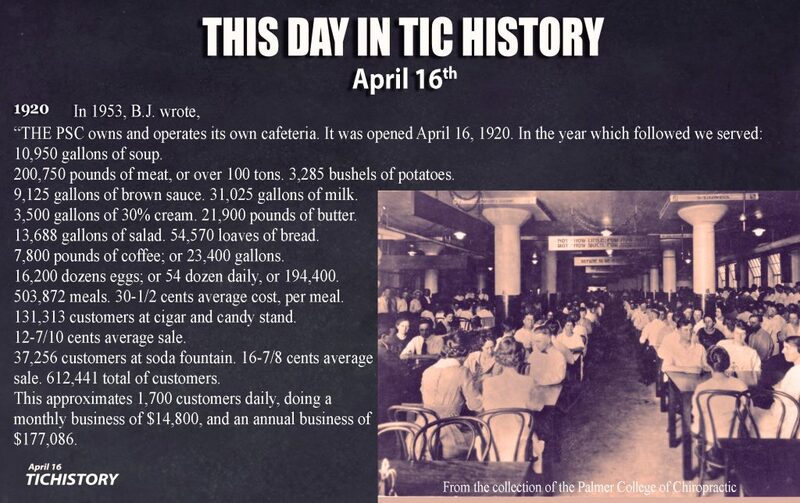 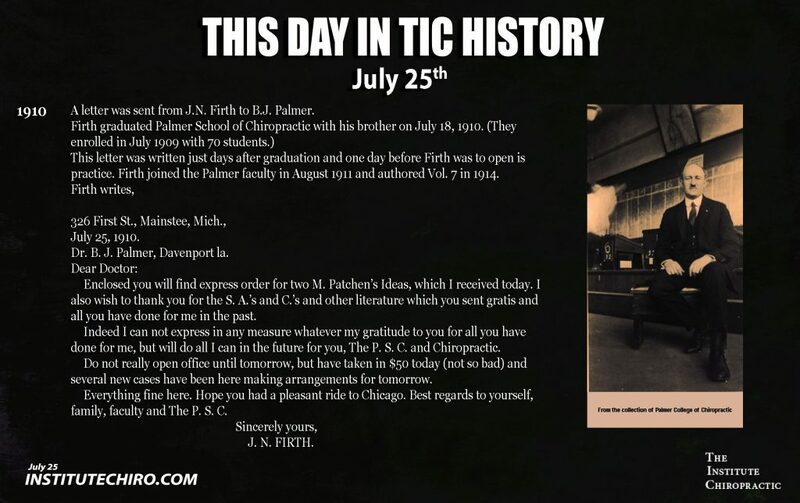 Their writings on the early years of the Palmer school and faculty are a resource for the profession. 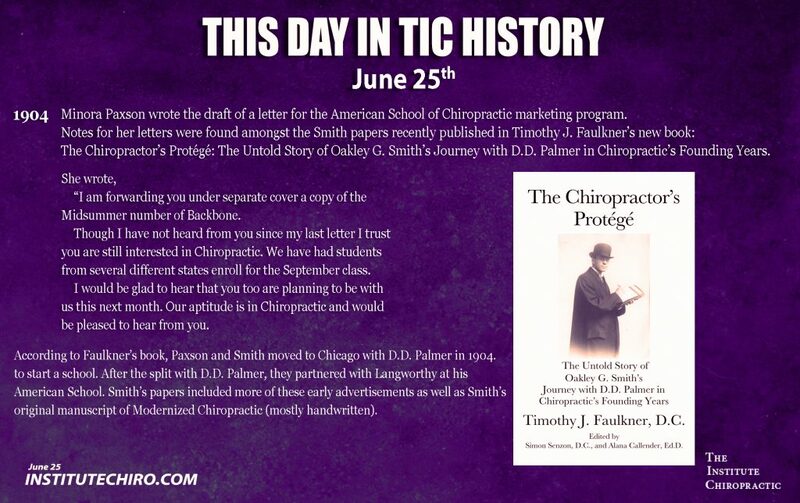 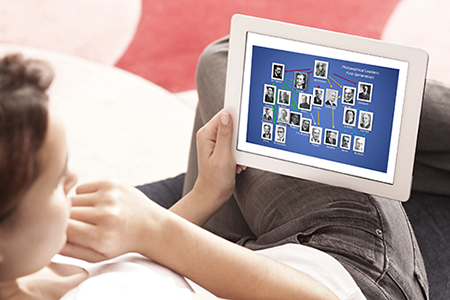 Best of all, the book describes fascinating and parallel paths of chiropractic history. 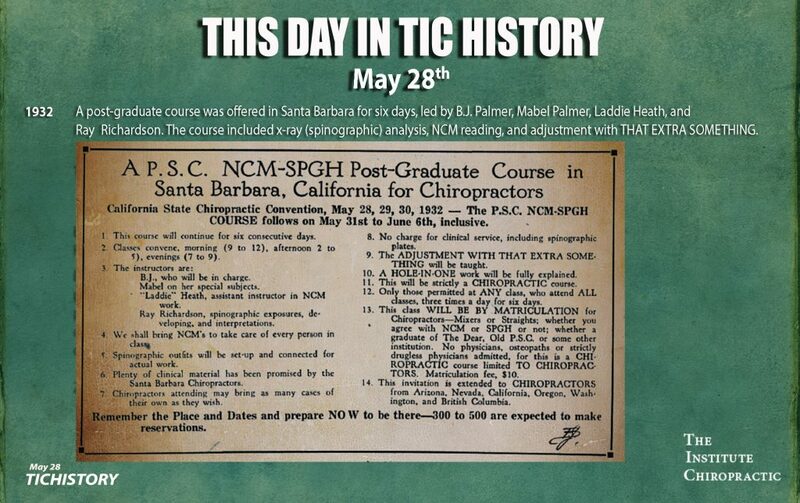 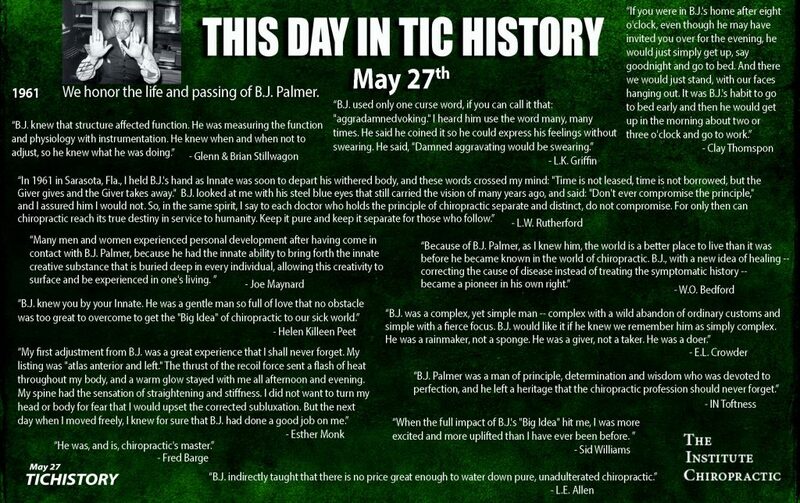 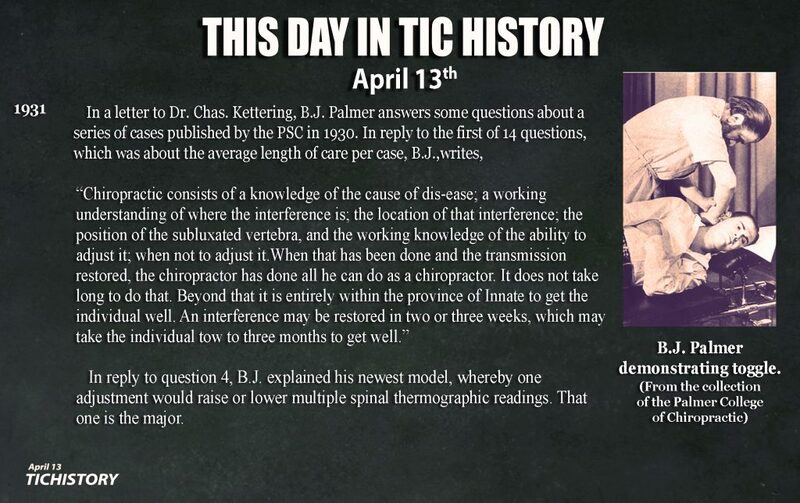 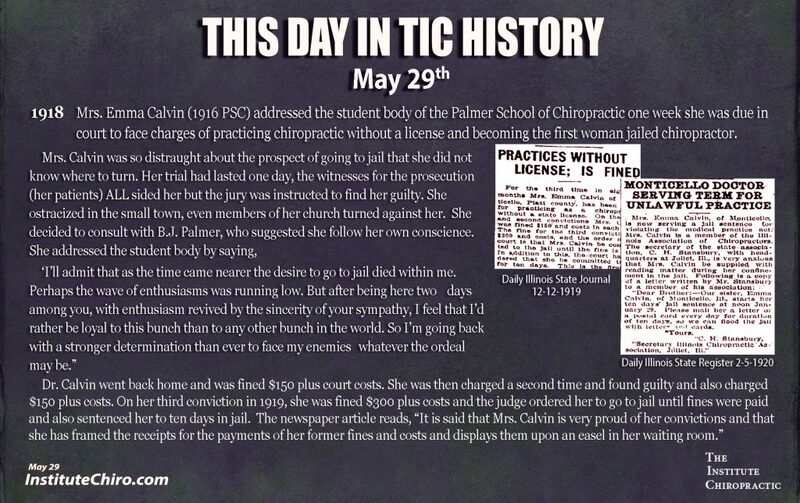 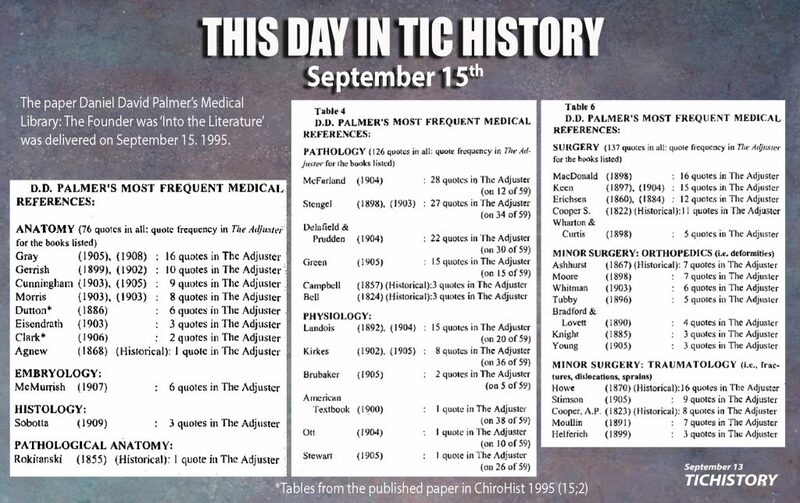 Chiropractic in Australia, unlike in the United States, was dominated by Palmer graduates and thus chiropractic was defined according to the detection and correction of vertebral subluxation using instrumentation, x-rays, and hands. 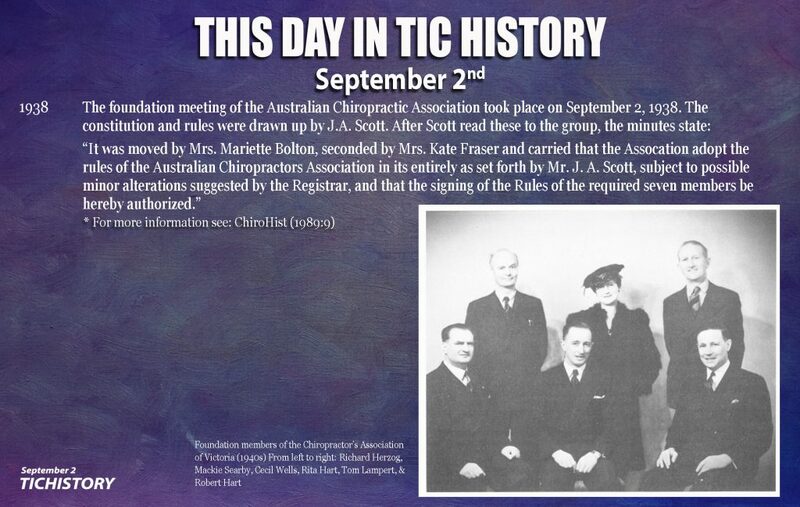 Another Australian chiropractic historian, Bolton referred to this as “Mainstream chiropractic” and chiropractors who included other modalities as “second-stream.” We have a great deal to learn from this book. 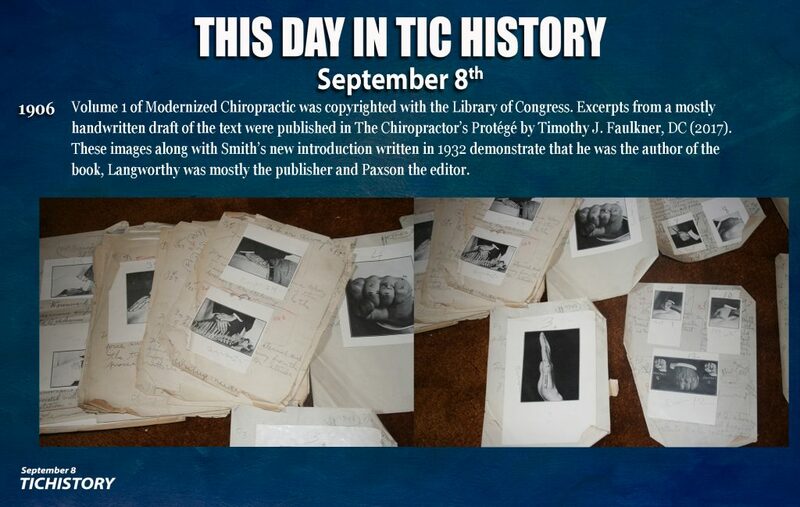 I consider this book volume 11 in the White Books series. 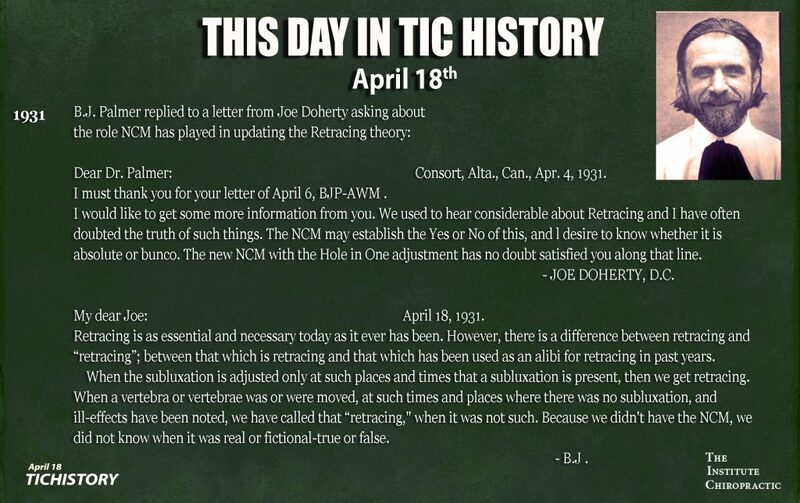 I am honored to publish it. 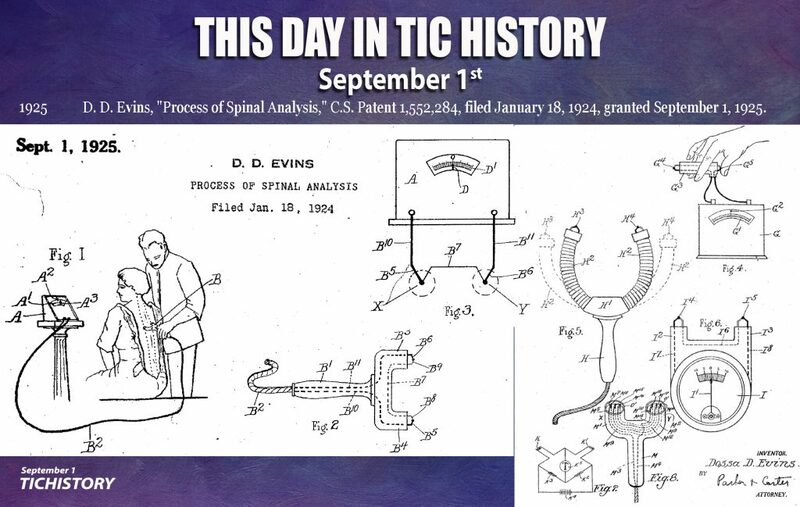 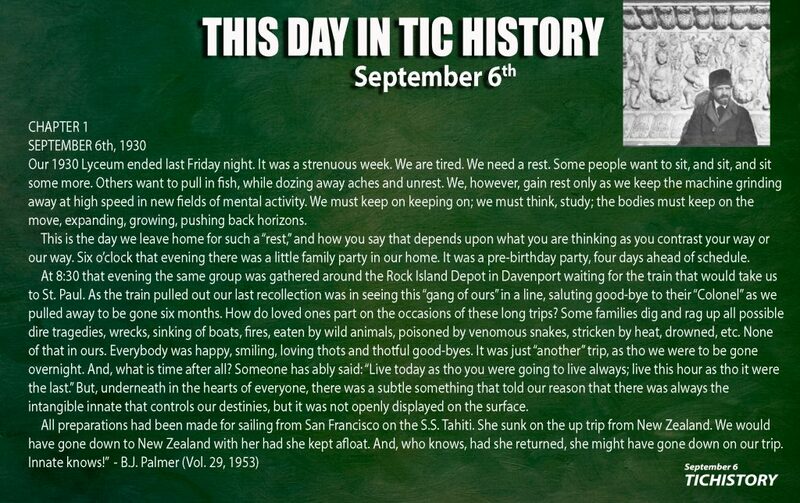 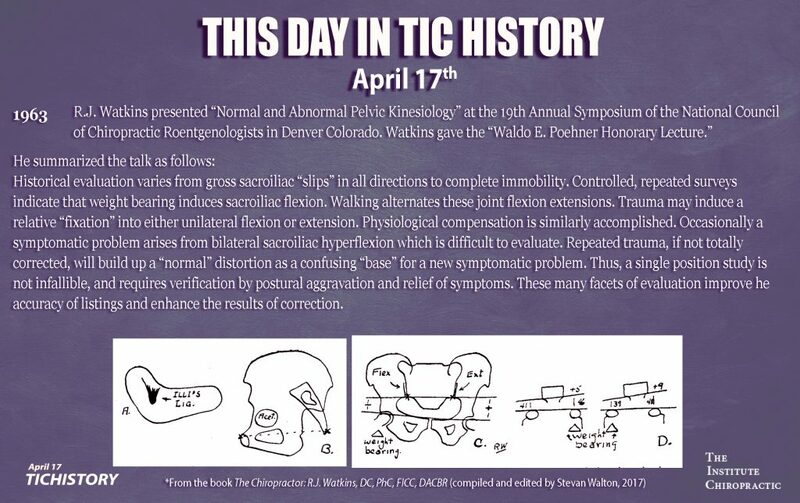 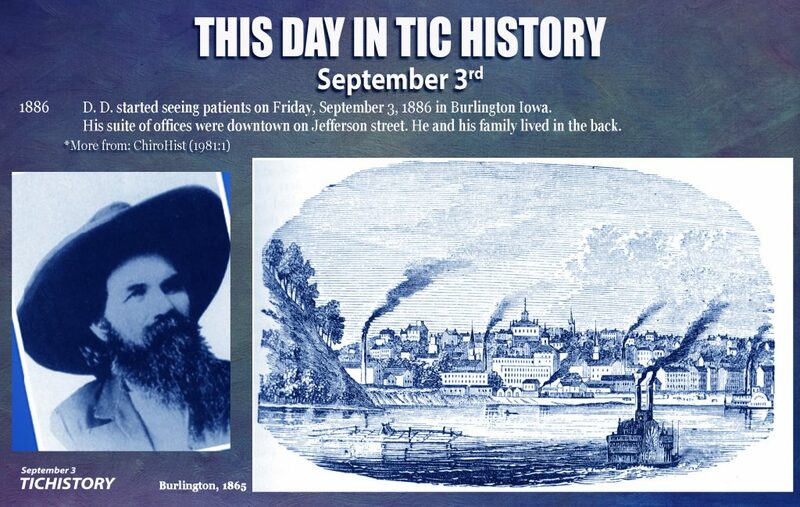 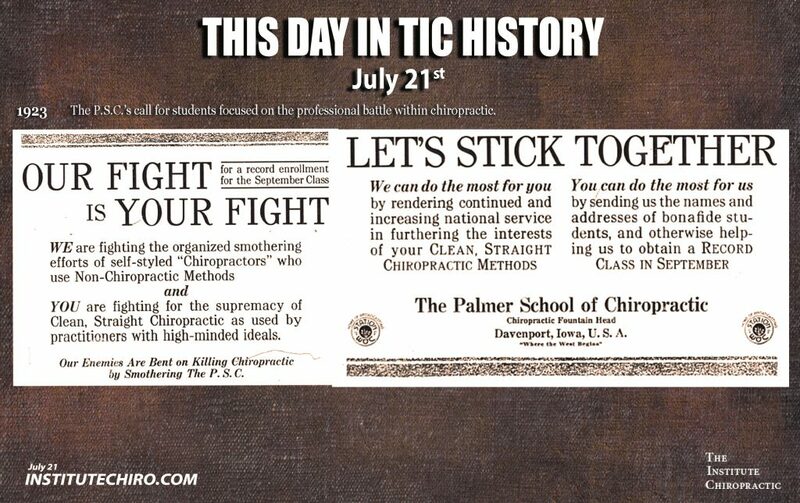 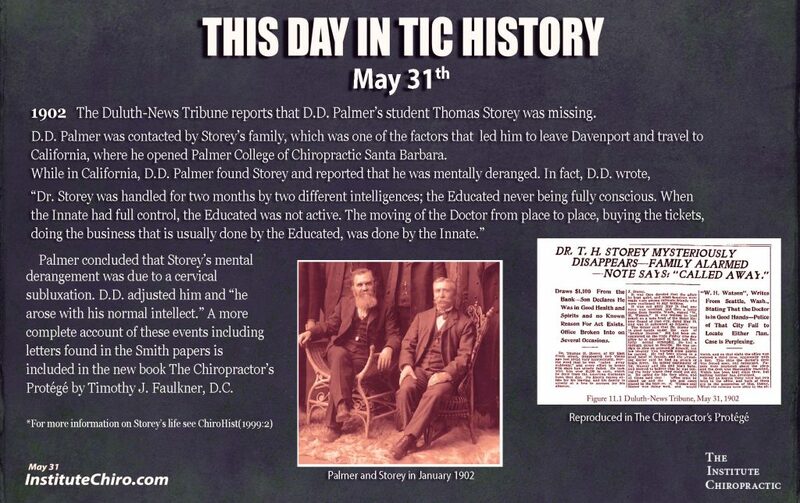 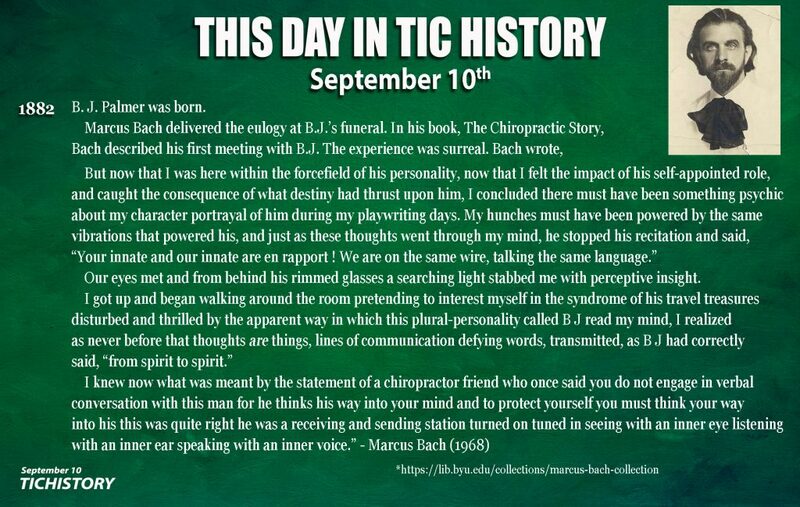 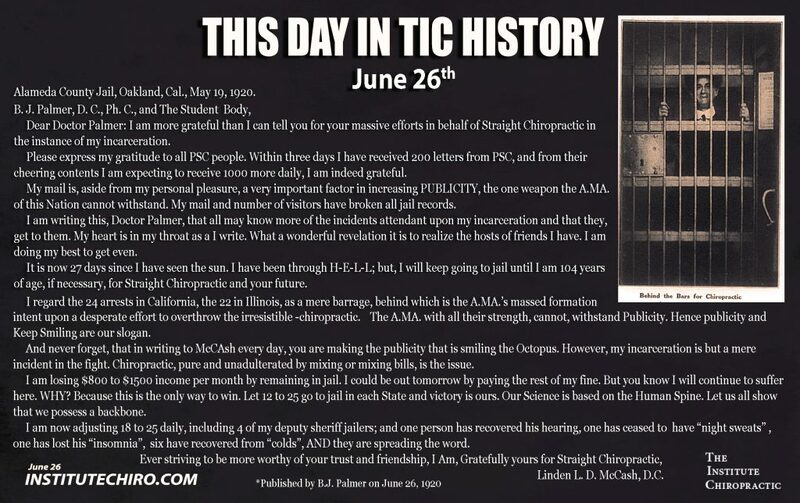 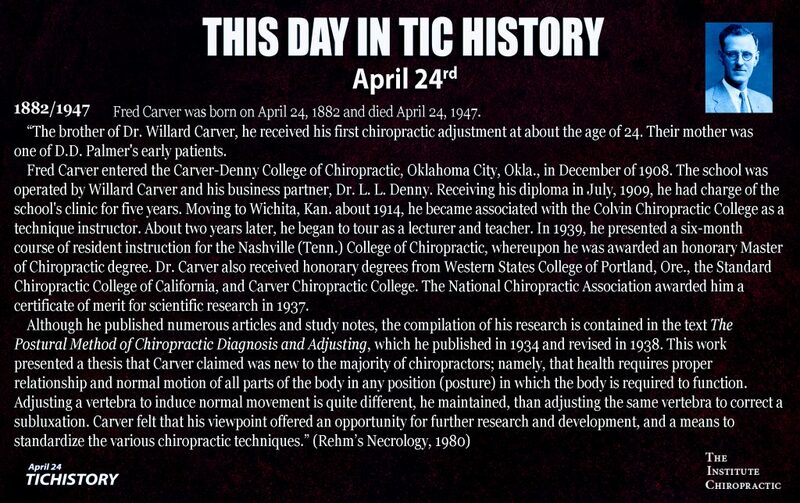 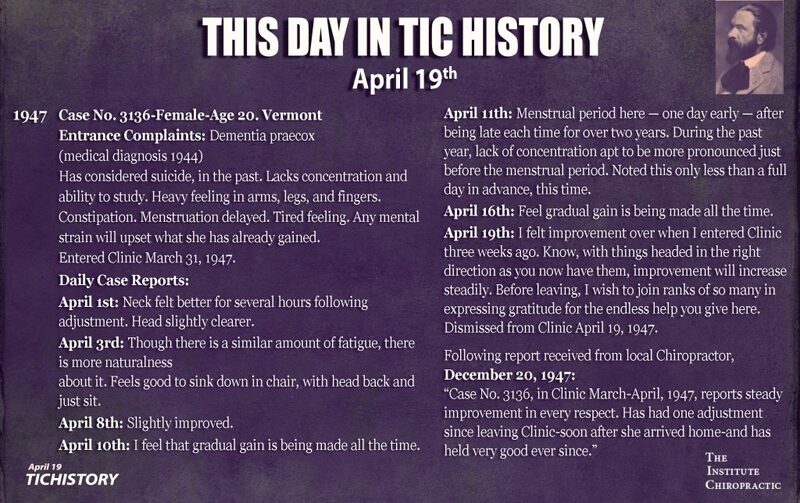 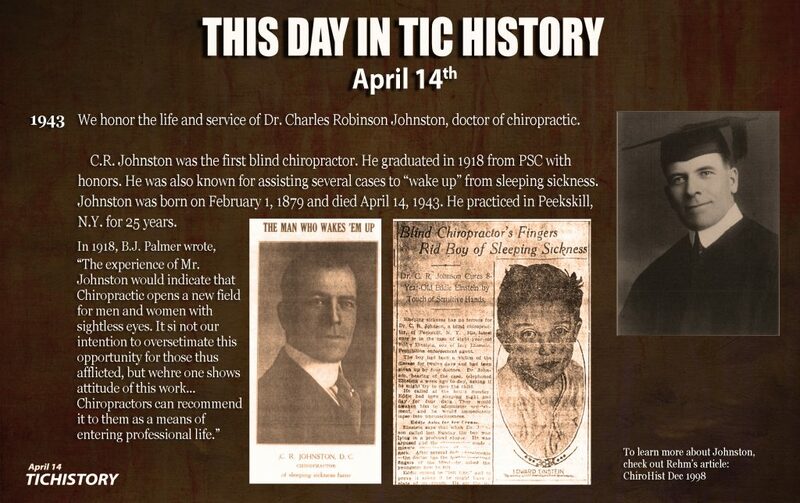 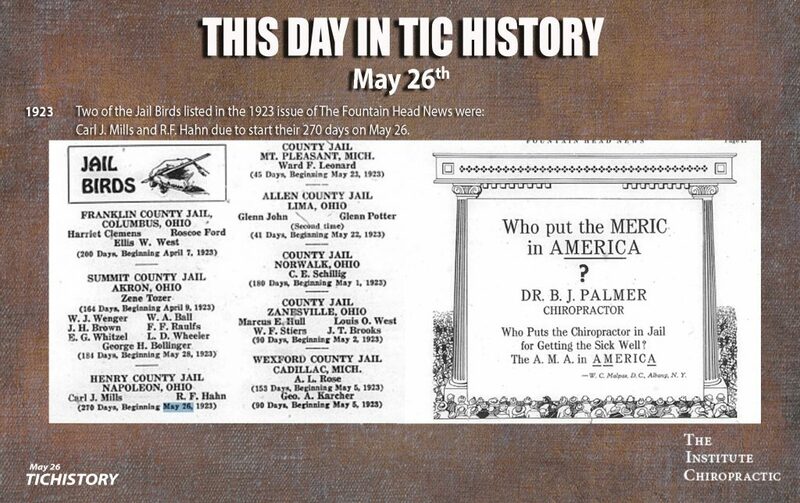 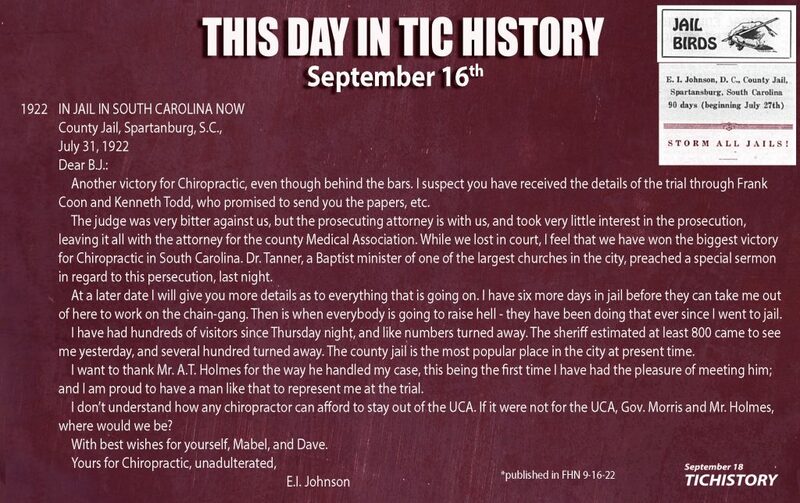 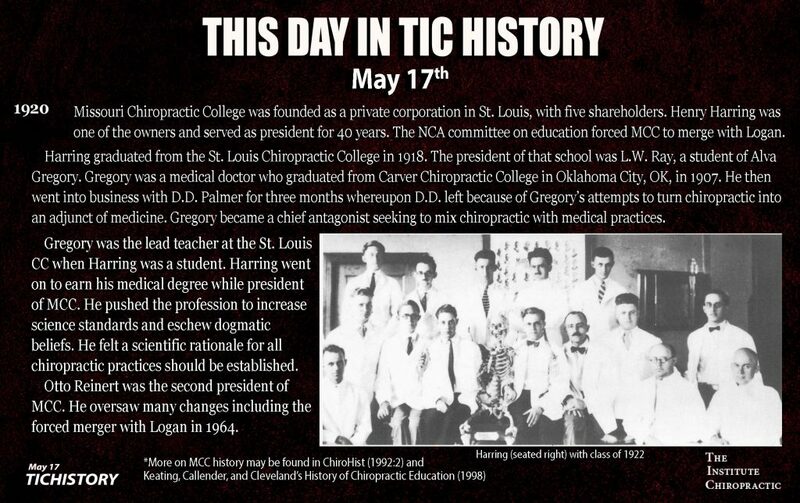 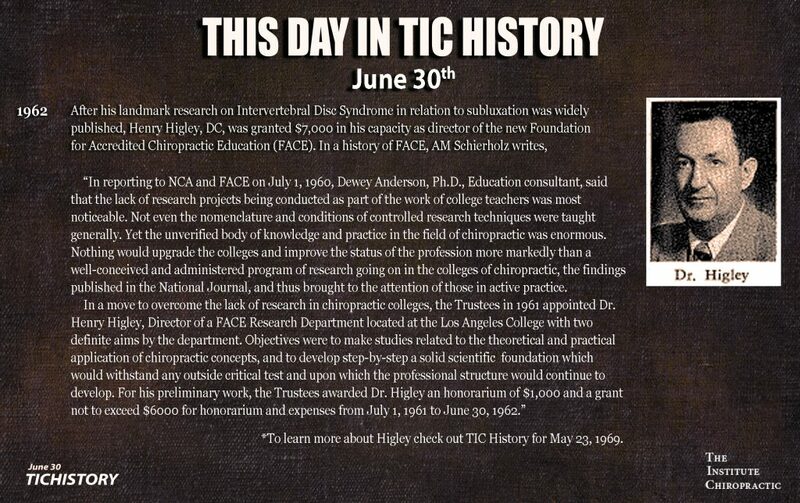 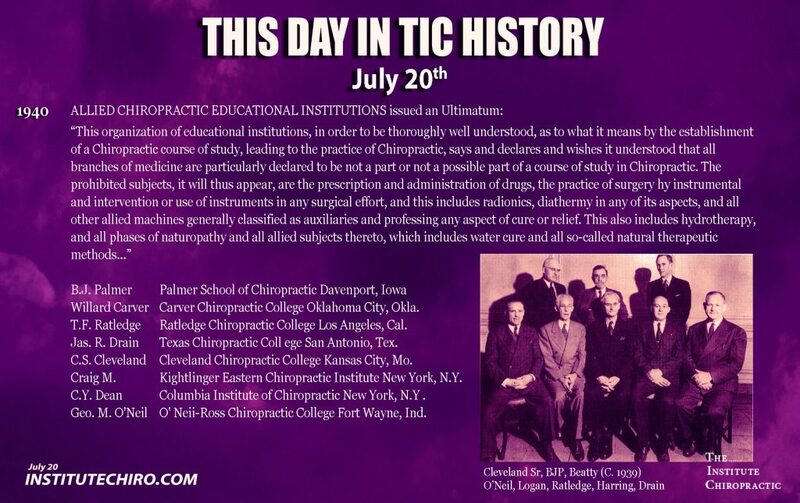 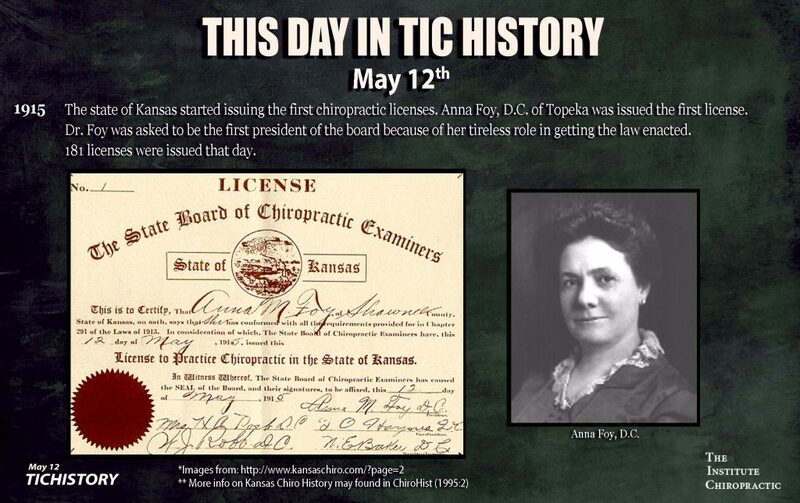 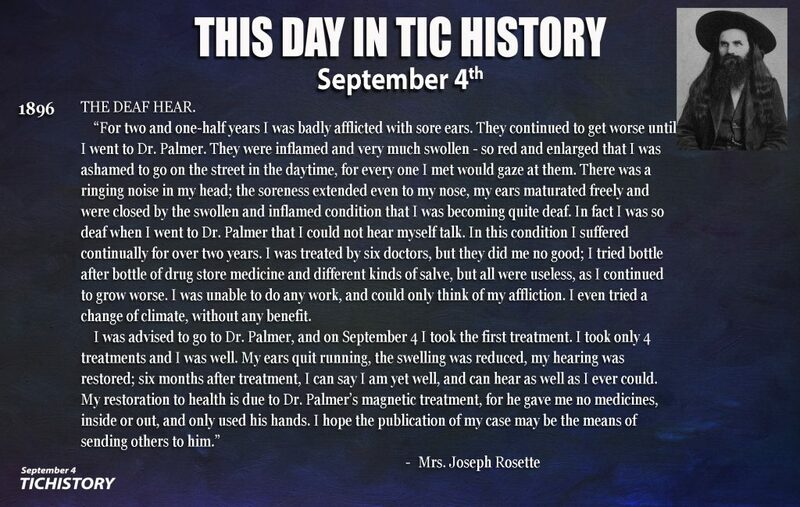 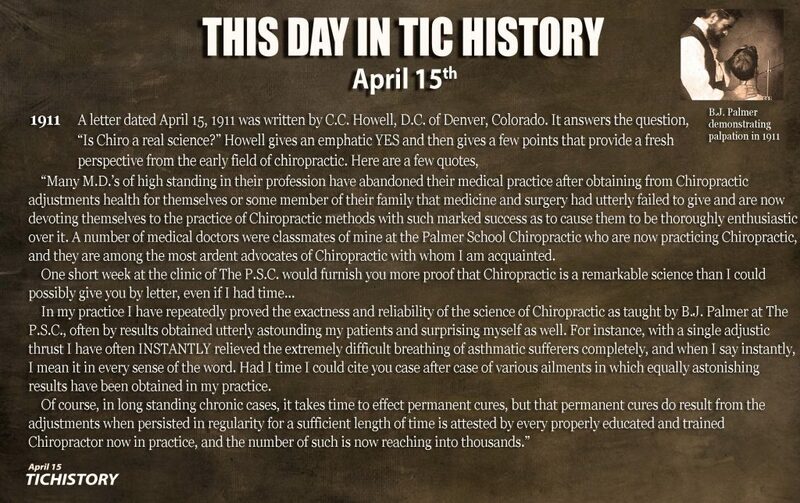 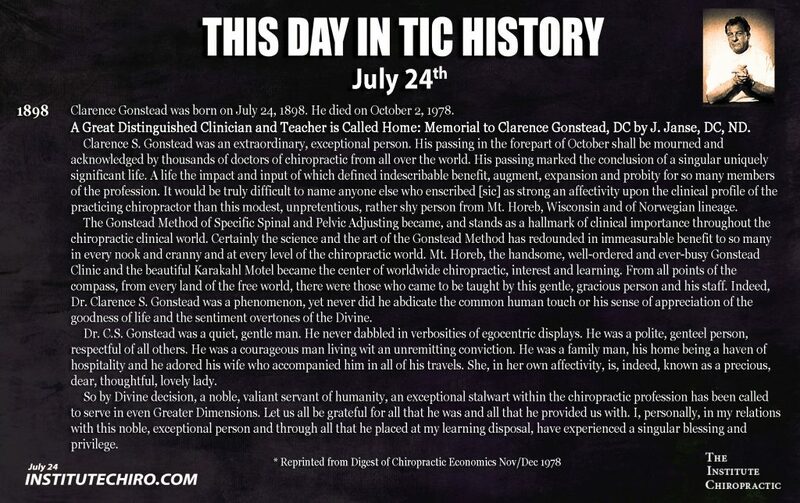 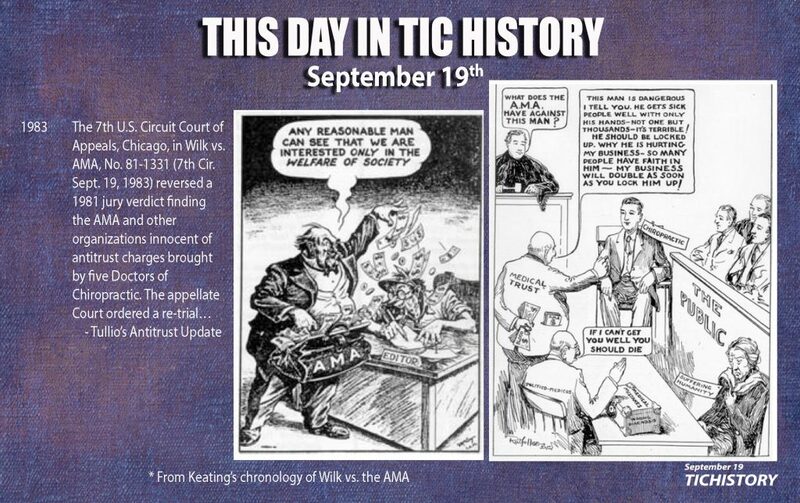 *Reprinted by permission of the Association for the History of Chiropractic. 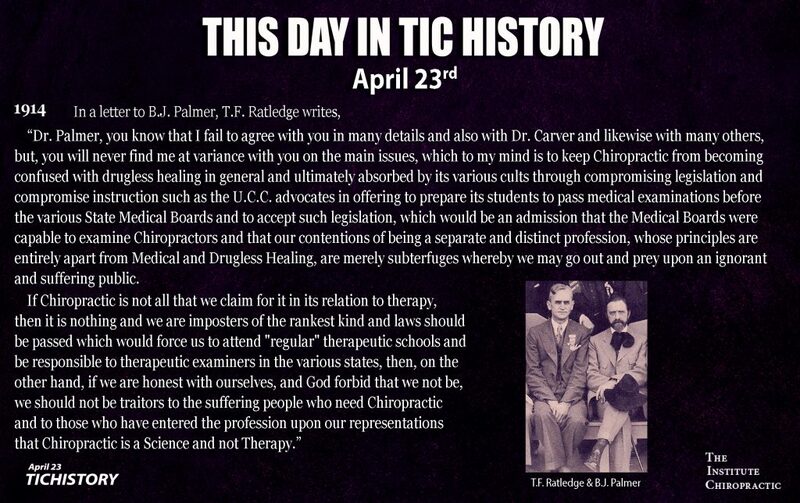 **Reprinted by permission of Dr. Peters.